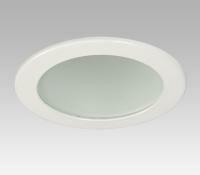 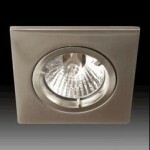 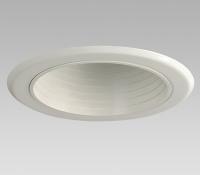 Recessed lighting is discrete by concealing the light source. 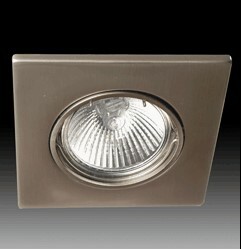 It can be used indoor or outdoor as task lighting for work surfaces, accent lighting for art, or ambient lighting. 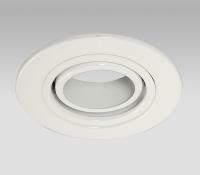 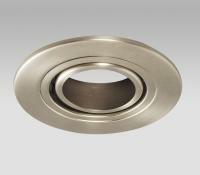 The housings can retrofit into existing ceilings or frame-in to new construction. 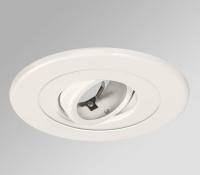 Frame-in and retrofit housings are available for insulated and sloped ceilings. 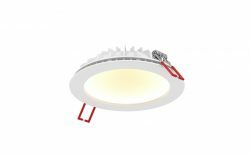 We display and stock recessed lighting by Galaxy, Lightheaded, Twice Bright, Lightolier, Eurofase and access Juno, Halo and other manufacturers. 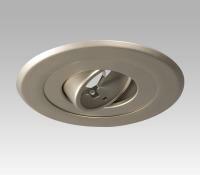 We have many styles and finishes of reflector or baffle trims for down lighting, adjustable trims for accent lighting, plus shower light trims. 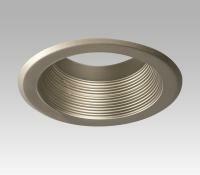 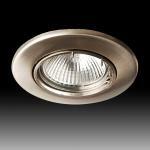 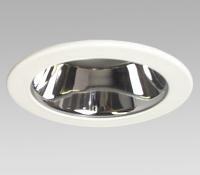 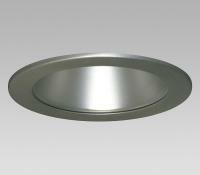 We have recessed lighting in 2″, 3″, 4″, 5″ and 6″ diameter openings for LED, halogen or incandescent lamps. 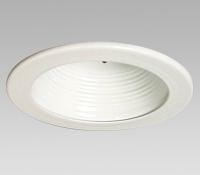 All of our recessed lights are dimmable. 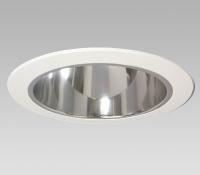 Our knowledgeable staff can help select recessed lighting to best meet your needs. 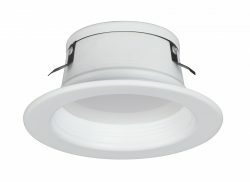 Click on images for info. 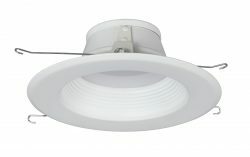 © 2019 Light the Store All rights reserved.